Between now and the end of the season, members can cast their vote and have their say. Who has impressed you the most during the season? Who has put in the most consistent performances week in, week out? 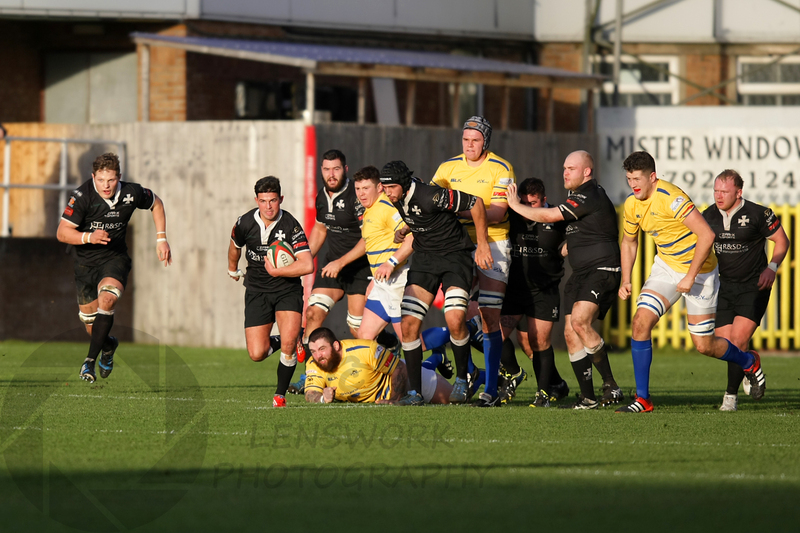 Register your vote by filling in one of the voting slips that will be available at the supporters update meeting on Thursday 12th March, the Newport game on 20th March or the Aberavon game on 6 April. Simply fill in the slip and hand it to any supporters club committee member. Alternatively you can vote by e-mailing info@neathrugbysupporters.com. Please remember to include your name, membership number and of course your player with your vote. The player with the most votes will then be presented with their award at the Hall of Fame night on Friday 15th May. This entry was posted in Event, Hall of Fame and tagged Hall of Fame, Neath, Neath Rugby Supporters Club, Player of the Year. Bookmark the permalink.